South Korea’s Fair Trade Commission (FTC) said on Wednesday Oracle Corp did not engage in anti-competitive behaviour following a probe over its practice of packaging new software upgrades into database management service contracts. South Korea’s antitrust regulator last year opened an investigation into the practice to determine whether it was using its dominant market position to shut out rivals. The US company controlled 58.5 percent of the domestic database management system market as of 2014, according to the FTC, marginally lower than 59.6 percent in 2011. 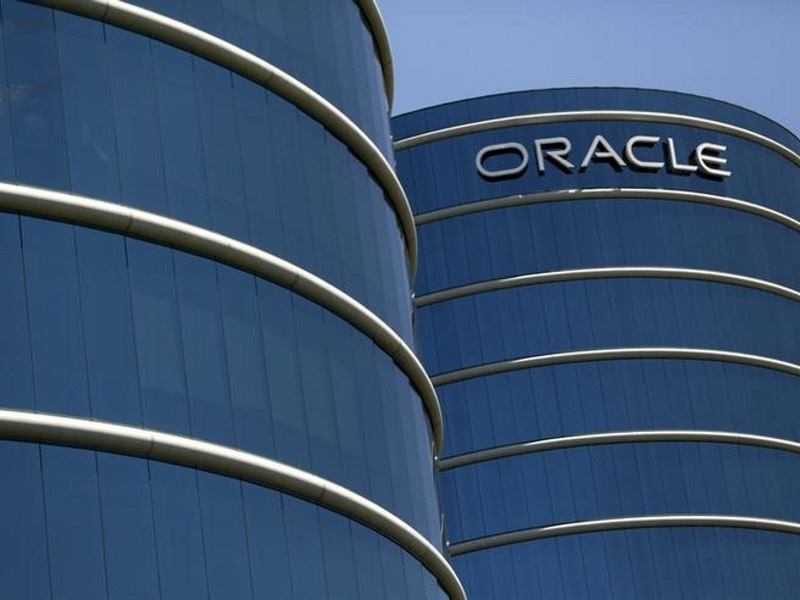 The regulator said on Wednesday that software upgrades and maintenance are key components of the overall service provided by Oracle, and packaging them together does not hinder competition. Such practice also did not result in any increase in prices or reduction in competition, the FTC said. Oracle was also cleared of any wrongdoing over its practice of requiring a maintenance contract for all of the US firm’s software used by its customers. The FTC said such a requirement was necessary to protect its intellectual property, as various patches and upgrades offered through the agreements can be easily copied and applied. Customers can also freely choose other vendors if they do not wish to sign such an agreement, the regulator said.